This mod is a smallish mod right now but it will grow a little more as the development continues. 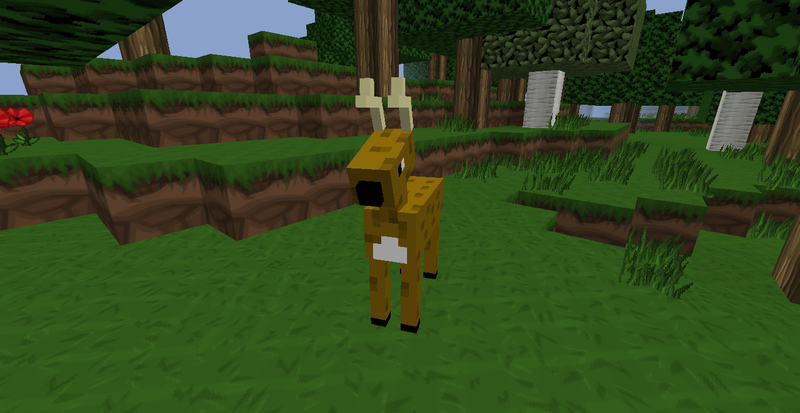 This mod is one that doesn't add a whole lot but just enough to make vanilla Minecraft fun! 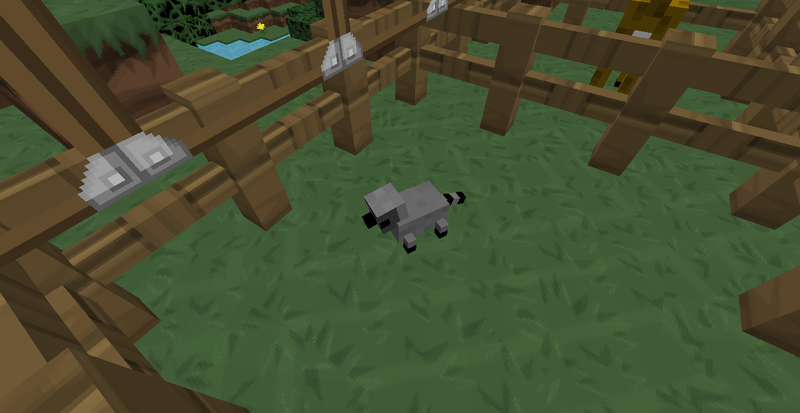 1.3.1 Deer legs move all together. 1.3.1 Trophy faces one direction and glitches blocks.